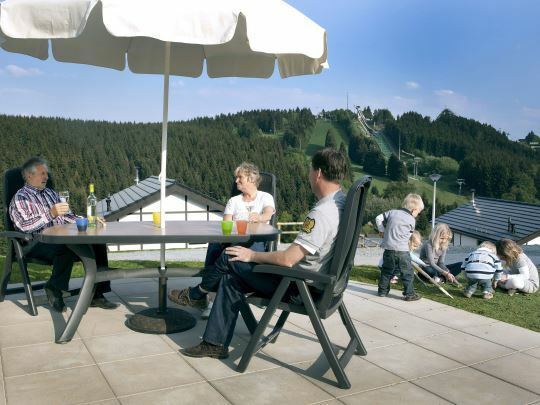 Just outside the popular holiday destination of Winterberg in Sauerland, on the slopes of the mountain, is holiday park Landal Winterberg. A holiday park with 200 chalets and a view over the ski slope. Perfect for hitting the slopes quickly. 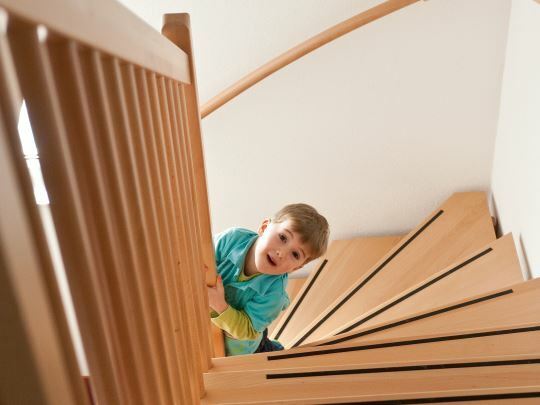 You can enjoy a relaxing holiday with the family or a weekend with friends. 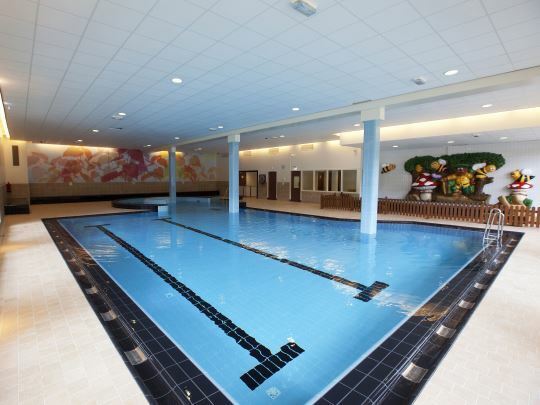 The many park facilities, such as Café-Bistro Woods, the Bollo Club for children, the Take Away, take-away and snackshop and the indoor swimming pool guarantee a happy holiday in Sauerland. 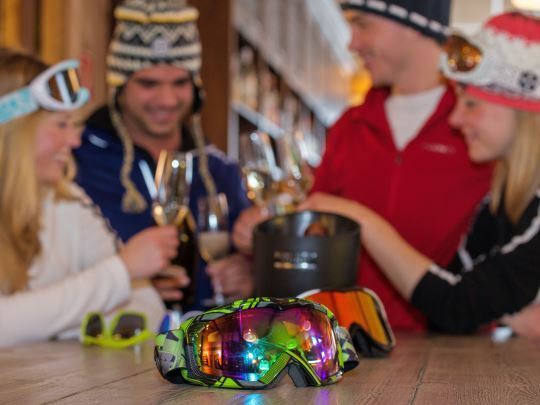 Whether it's skiing, snowboarding, hiking, sledging, a torch-lit hike or après-ski: the family-friendly ski area with all its facilities and Children's ski land for the very youngest offers something for everyone. Depending on the snow conditions, there's a massive 170 km of prepared cross-country ski trails! 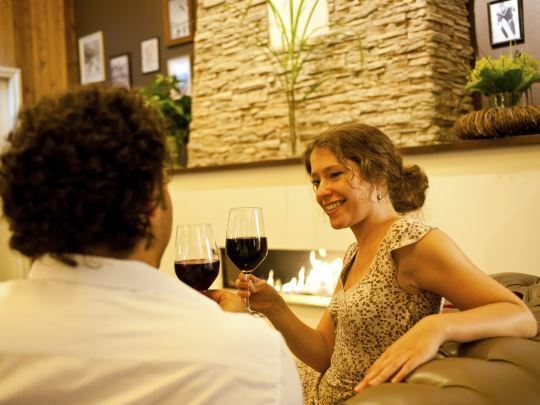 At Landal Winterberg you have a fantastic view on the ski slope and you will find extensive après-ski activities. 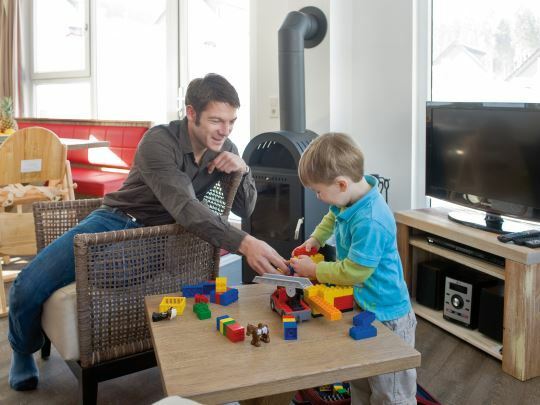 The children enjoy themselves in the children’s ski land and after an active day in the snow the wood stove provides warmth and cosiness. 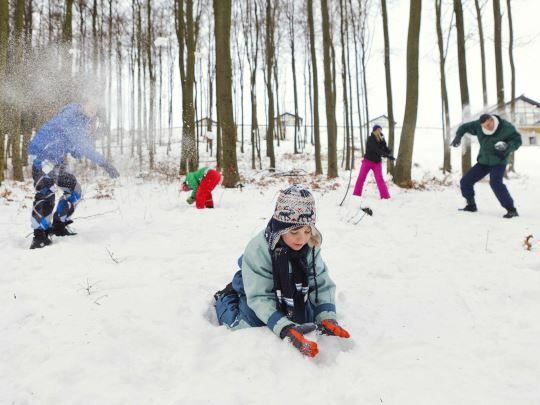 Landal Winterberg is a paradise for adventurers and explorers. Take a mountain bike tour through the spectacular woodland, visit the nearby climbing park or walk across the water in an Aqua Bubble. 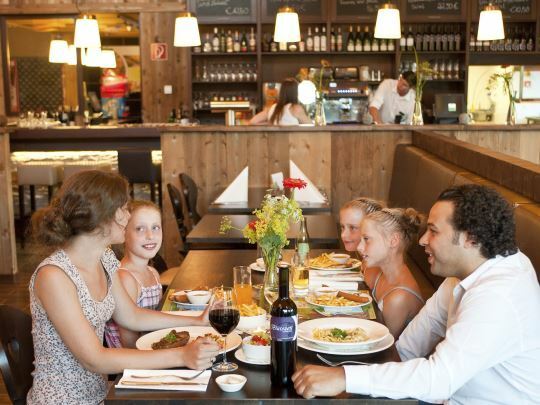 In Café-Bistro Woods, you can get ready for exciting adventures, and there's a Bollo buffet for the children with lots of delicious little dishes. 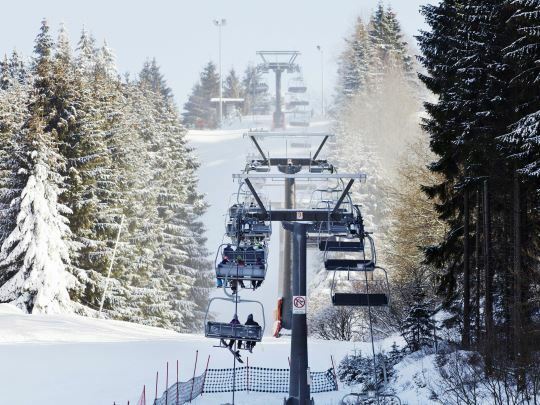 Did you know that ski area Wintersportarena Sauerland offers the largest snow experience of the north of the Alps. The central location makes the region a fast-reach holiday destination for guests from many regions of Germany. 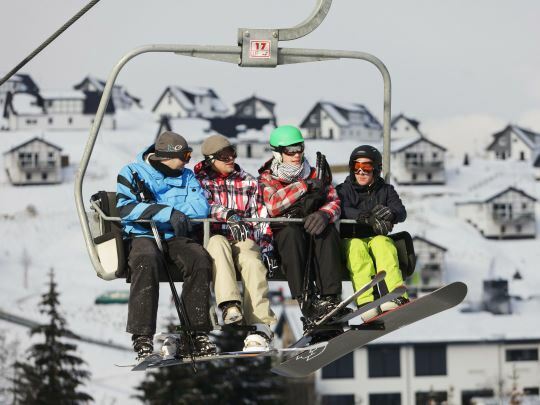 Visit the world-famous Bobbahn Winterberg or use the cross-country ski trails of the DSV Nordic Aktiv-Zentrum. 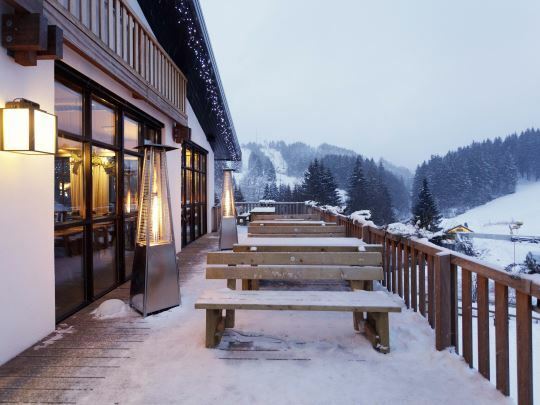 Celebrating holidays in your own chalet with a view on the ski slope? Nicely comfortable or luxury, something for everyone! 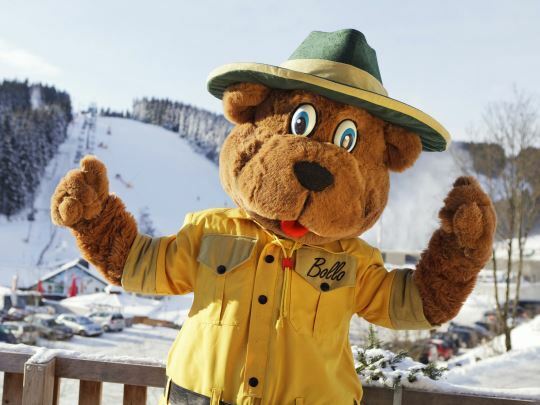 Bollo wishes you and your family a very warm welcome to Landal Winterberg. 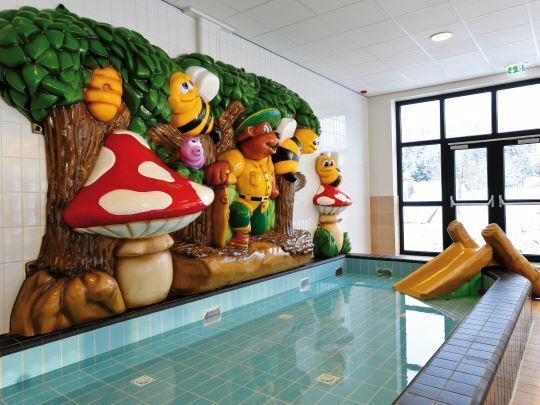 Take a dip together in the pool, let the kids discover the children's ski land, head out on a voyage of discovery with the Fun & Entertainment team. Making snow angels might end in a huge snowball fight...! 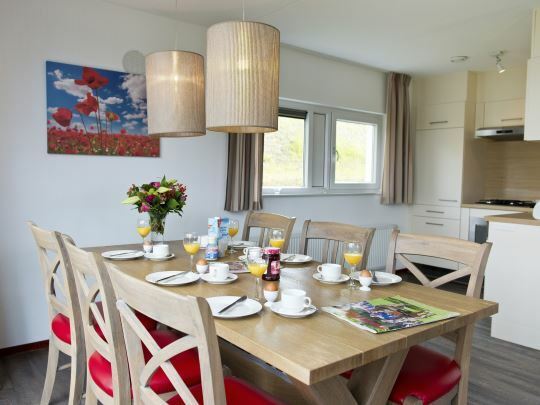 You can enjoy the culinary delights at Landal Winterberg. 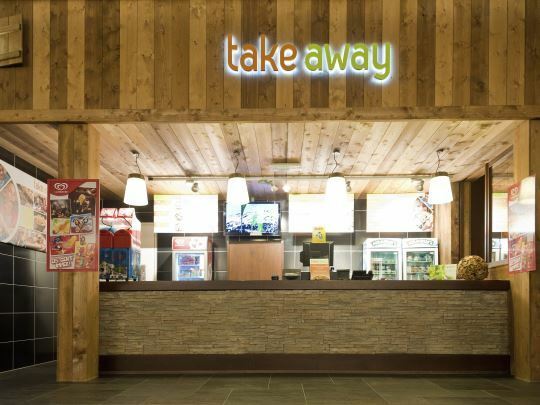 Enjoy a gourmet in your own chalet or flop down in the Café-Bistro Woods, where you will be served up with a full array of delicious dishes. You are welcome in the bar for a cosy drink. Cheers to the holiday! Landal Winterberg is certified with a Green Key! This is the international quality mark for sustainable businesses in the hospitality sector. As well as looking after our guests' comfort and making sure the quality of their stay is excellent, we also do our bit for nature and society.